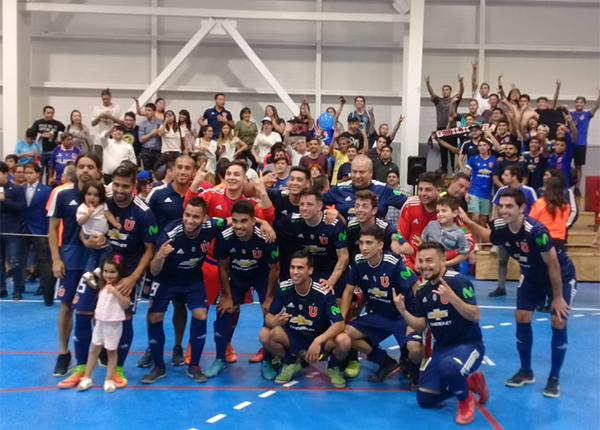 The Copa de Campeones title, but there's something more: a place in the next Conmebol Copa Libertadores 2019. 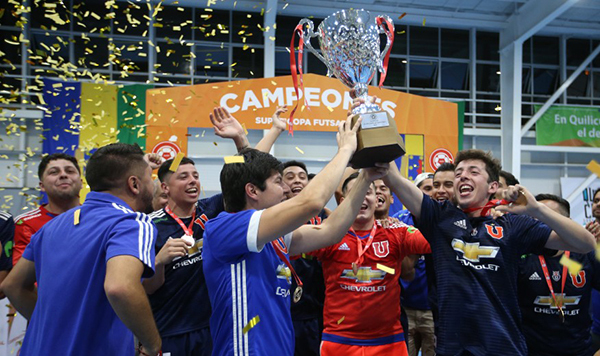 This is the reward for Universidad de Chile (Apertura tournament winners) after their 8-2 (some highlights here) triumph against Clausura tournament champions Deportes Melipilla. 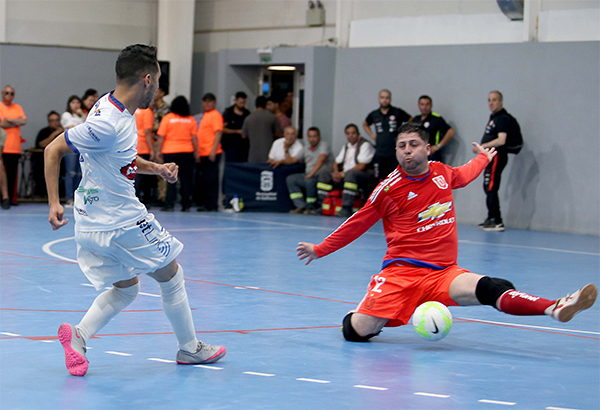 The final match was played on past monday in the Polideportivo María Puebla Vásquez venue based in Quilicura and Universidad de Chile crowned their amazing season getting the dreamed Copa de Campeones de Futsal 2018 trophy plus, as previously mentioned, the only Chilean ticket for the prestigious continental club challenge run by Conmebol. 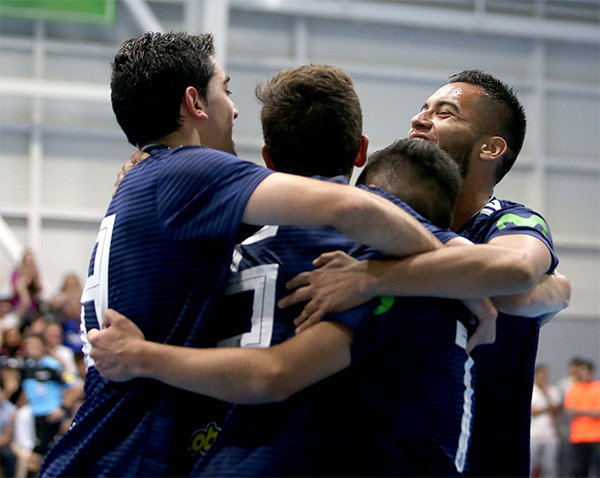 An hat-trick by Eduardo Martínez-Conde, the Eduardo Araya double and single goals by Franco Luxardo, Felipe Escobar and Diego Fuentes were the opening keys for the Gastón Mardones' roster, while the René Tejías' team (which one week earlier got the Clausura title against Magallanes) answer through Michael Gelvez and Diego Jara was not enough. Eduardo Martínez-Conde, flank from Universidad de Chile, was awarded as Best Player of the Year 2018 in the country.